SecureALL storage facility is designed based on the needs of caravan, motorhome, car and boat owners and is a purpose built hard standing predominately tarmac site. With a state of the art recorded CCTV system which includes motion sensor cameras and unique individual recorded access control we offer real peace of mind for your vehicle and its contents. Motorhome owners are welcome to leave their car in their bay when they collect their motorhome. 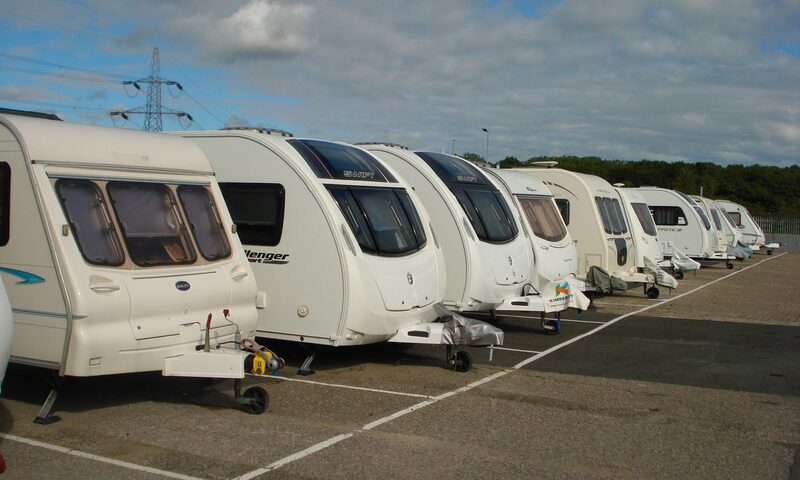 Caravan Storage Site Owners Association CaSSOA is the national body providing an official register of safe and secure caravan storage sites and to help the site owners to adopt best practice in the storage industry. CaSSOA inspect sites and rate them for security and safety. Due to limited availability, we can only offer 12 month contracts payable in advance. If you are interested in storing your vehicle here is a list of information that we will require to complete a storage contract. Thank you for enquiring about SecureALL. The SecureALL site is ideally situated just minutes from the A19, A66 and Durham Tees Valley Airport. If you have any queries about any of our services then please do not hesitate to contact our team. We will endeavor to answer any of your queries as quickly as possible.